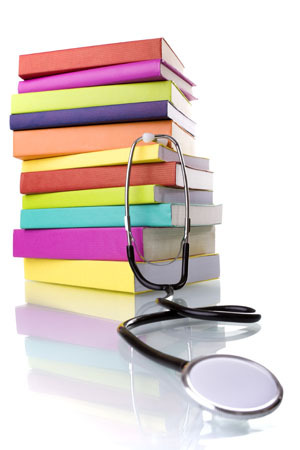 One afternoon per month the surgery will be closed from 13:30 for 'Quality Educational Study Time' or 'QUEST'. This protected time is authorised by the local clinical commissioning group and provides practices with a small amount of protected time to concentrate on essential training and quality. During the time the practice is closed, urgent problems are dealt with by the out of hours service. Patients should telephone the surgery number and they will be diverted automatically to the out of hours provider.